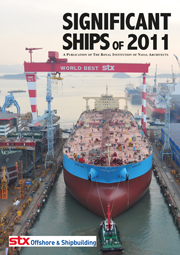 Significant Ships of 2011 is a RINA annual publication providing an invaluable reference source to some of the very best in today's ship design and construction. It gives technical details of 49 selected merchant ships of all classes and types, mostly of some 100m in length and above, which were completed last year by shipyards worldwide. Significant Ships of 2011 follows the format of the previous editions. 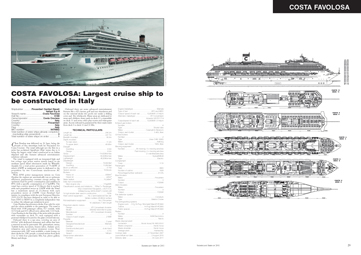 Two pages are devoted to every entry; on the first page appears a photograph of the ship in question (all in full colour), followed by a concise technical description highlighting the key features, this is supported by a comprehensive tabular list, detailing technical data. On the following page a set of general arrangement plans appears.